Well done to three pupils who have been selected to be awarded our annual Sports Chance Camp Scholarship for outstanding achievements and attitude in PE. 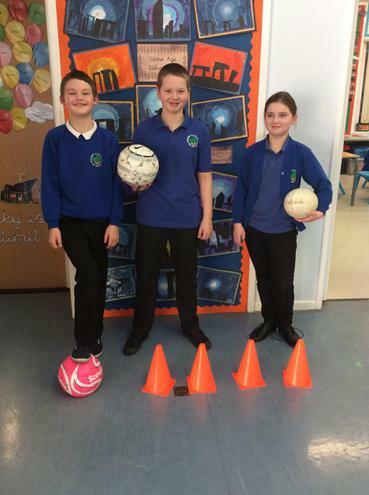 The teachers conducted a range of rigorous, focused assessments to select pupils and they had a very difficult time making a choice - all Class 3 pupils had made progress in different sporting areas. We hope you enjoy attending the camp this Easter.